This final weekend with major events for the National Cherry Blossom Festival brings parade road closures on top of usual weekend detours for 5ks and also marks the last weekend of Metro's limited track work for festival visitors. 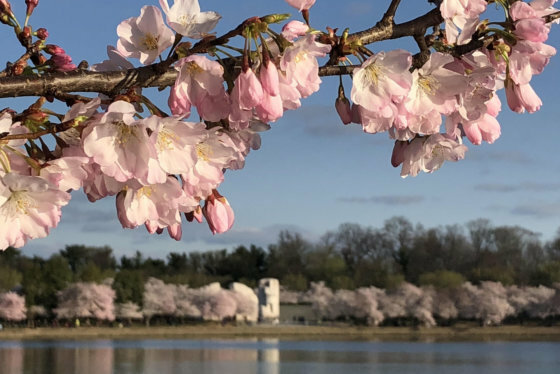 Peak bloom for Washington, D.C.’s iconic Yoshino cherry blossoms is underway at the Tidal Basin. See photos of the trees and their wonderful flowers. 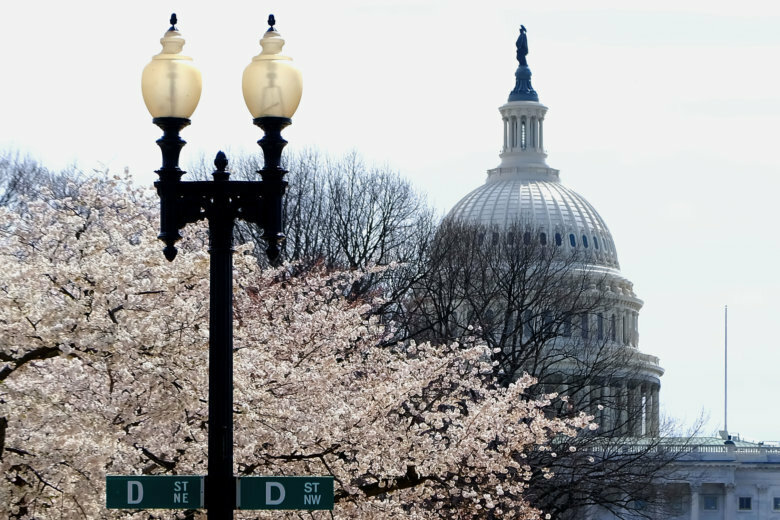 WASHINGTON — This final weekend with major events for the National Cherry Blossom Festival brings parade road closures on top of usual weekend detours for 5ks and also marks the last weekend of Metro’s limited track work for festival visitors. The only Metro work planned this weekend is after 10 p.m. each day on the Red and Green Lines. Next weekend, regular single-tracking is scheduled to return on most lines for scheduled maintenance work. As a reminder, Metro now closes at 1 a.m. Friday and Saturday nights and only runs 8 a.m. to 11 p.m. on Sundays. The last trains begin to leave as much as 50 minutes before the stated closing times. Metro is not extending hours for Sunday night’s Capitals playoff game, a spokesman told WTOP. Under current Metro policy, the team would generally be required to pay for the extra service.